The way people worldwide consume fashion is quite alarming with the mindless shopping when there’s sale, not knowing where and what their clothes are made of, and not being aware of how much fashion waste consist the entire globe’s pollution. In an article published by Sustain Your Style, an independent organization researching on sustainable fashion brands, initiatives, and practices worldwide, they learned that about 1.5 trillion liters of water are used by the fashion industry each year while about 750 million people do not have access to potable water. To make a simple 1kg of cotton fabric, the factory needs 20,000 liters of water. Further, 23 percent of all the chemicals produced globally are used for the textile industry with the ratio of 1 kg of chemicals to only 1 kg of textile produced. The numbers and the data are overwhelming. Worse is that most of us do not know the effect our being fashionista and on-trend is to the environment. We may switch to metal or bamboo straws, tumblers, and reusable utensils but our choices in fashion still create a huge impact to the nature. Anchored towards promoting solutions and awareness to this dilemma, the Global Shapers Davao Hub will be mounting Unstitch: A Fashion and Sustainability Fair on April 27 to 28, 2019 at the Artisanal Heritage Studies and Creative Enterprises Center of Philippine Women’s College (PWC), Juna Subd., Davao City. This event is in line with Fashion Revolution. The organizers have lined up talks, socials, and product showcase to promote sustainable fashion. “Through this event, we hope to invite people to reimagine fashion as a force for good. Fashion Revolution invites us to rethink fashion – to love our clothes more, to become wiser consumers, and to be mindful of how our daily fashion choices (buying, wearing, washing, disposing, etc.) make an impact on the planet as a whole,” said Yana Santiago, Unstitch project co-head in a statement. The highlight of the entire event will be the forum on Green Wardrobe: Sustainable Fashion which will be on the second day, April 28, 3 p.m. It aims to make the attendees aware of the current fashion pollution situation and the shift that is needed to lessen, if not fully eradicate it. Fashion experts and advocates were invited for the forum. Among them is Pamela Mejia, the founder of Phinix, a textile recycling company aimed to help provide solutions for textile waste while helping local artisans and persons with disability. She is also the person behind Fashion Inclusive Businesses for Environment, Reformation, and Sustainability (Fibers). She will be in the forum together with EJ Isada Mariano, the creative director and co-founder of Akaba, a social enterprise bridging together cultural heritage and urban sensibilities by working closely with their weavers. 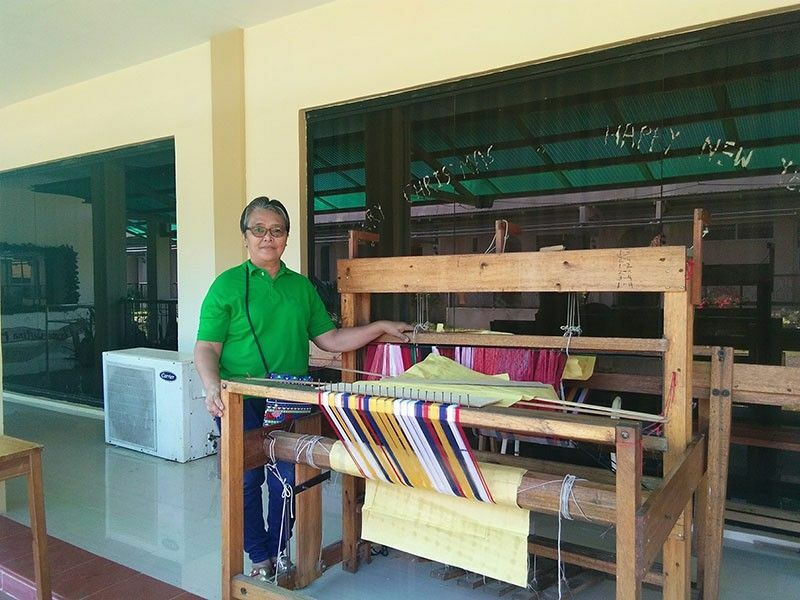 A representative from the Philippines Textile Research Institute (PTRI) of the Department of Science and Technology will also be part of the forum. Director Celia Elumba has been in the field of apparel and textile industry research and now leads TELA Pilipinas campaign of PTRI. On the morning of April 27, fashion designer Emi Englis will talk on nurturing Davao’s Creative Communities. By the afternoon, an artisan storytelling will also take place spearheaded by Sesotunawa and Hilyah Clothing. 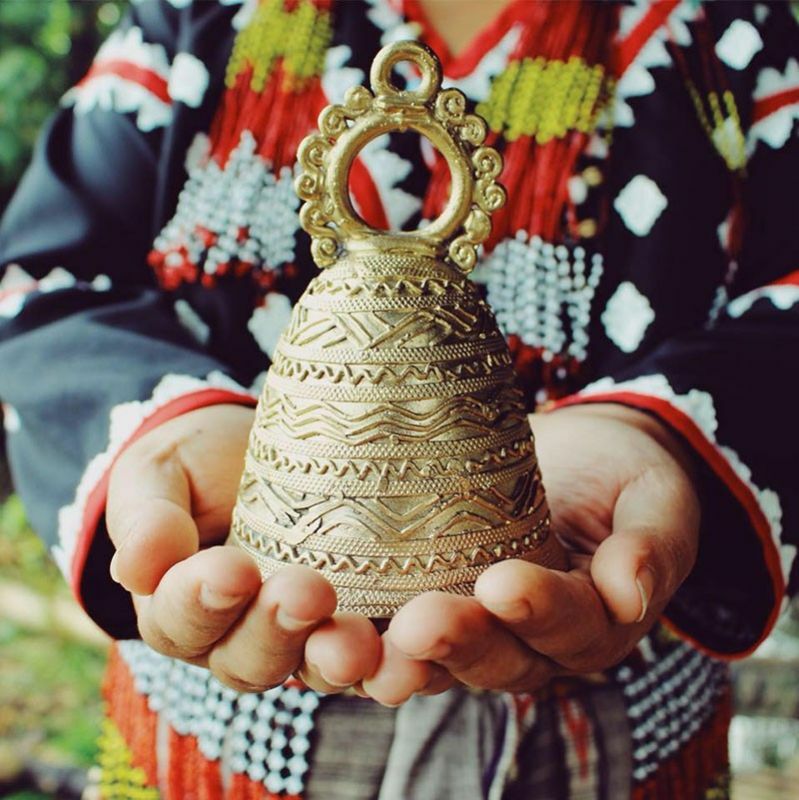 Sesotunawa is a community of artisans and cultural T’boli workers based in Lake Sebu, South Cotabato making accessories from brass and beads. 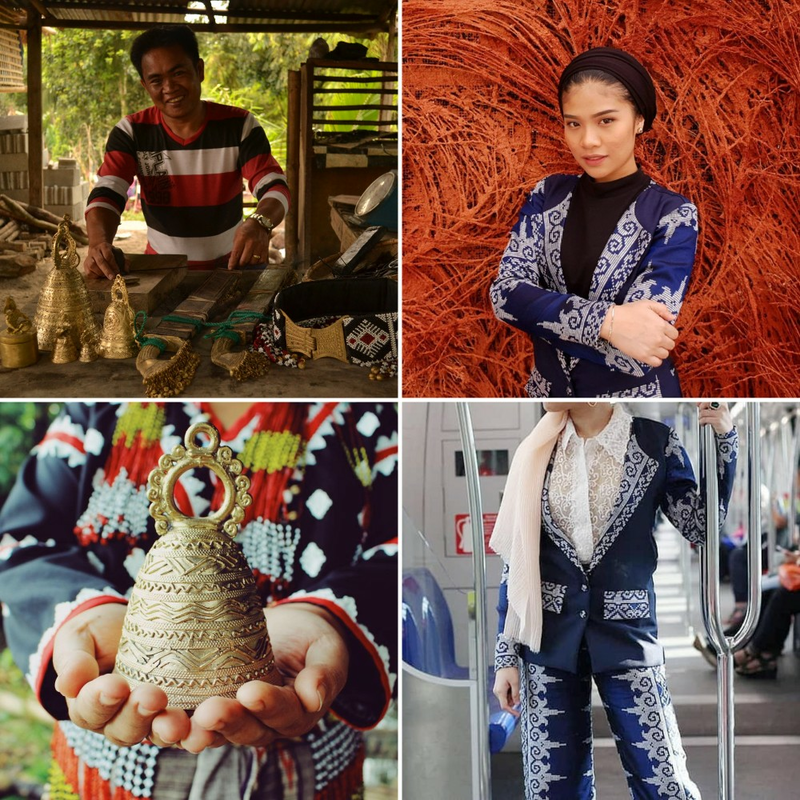 On the other hand, Ainie Ampatuan of Hilyah Clothing is a fashion designer who incorporates inaul, a traditional woven cloth, in her pieces. There will also be a paperbead-making workshop with Elena Mabano from Toril Kalambuan Association. Here, participants will be taught to make paper beads from old magazine cut-outs keeping in mind the waste magazine companies generate. The workshop intends to promote upcycling and livelihood opportunity that comes with it. Everyone is invited as the activity is also free of charge. Simultaneous with the talks and activities at PWC is a product showcase at Lara Mia Café and Bistro, just a few meters from the college, of local entrepreneurs whose products had been produced with an eco-friendly and a sustainable mindset. Expected to showcase their products are Hilyah, Sesotunawa, Akaba, Phinix, MNQ, and En Route. 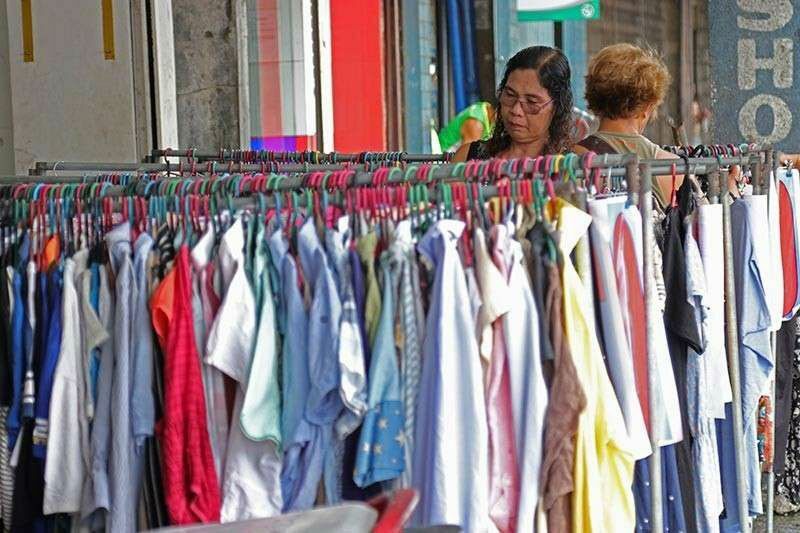 The entire two-day event keeps in mind the purpose of educating Dabawenyos to be more mindful in consuming fashion and providing them with alternatives that will be beneficial to the environment. It also wants to raise the discourse on climate change, water stress, pollution, biodiversity, natural resources, modern day slavery, and wellbeing as far as fashion and sustainability is concerned. In an interview with Englis, he shared that basic, simplest way of helping lessen fashion pollution is to have a minimalist, flexible wardrobe – to buy clothes that could be mixed and matched without needing to buy so many clothes that would end up not being worn in the long run. 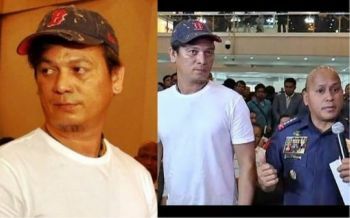 “The problem with us Filipinos is we are hoarders. We tend to buy so many clothes that we don’t actually need. What we can do, really is to invest in clothing. We buy clothes that may be a little costly yet of a very high quality. With this, we end up using the garment for a much longer time instead of buying cheaper clothes that has a low quality. Sooner or later, we end up using it as a rag or worse, thrown away. We contribute to the fashion pollution if we buy and buy,” said Englis. From being a responsible fashionista to being a pro-active member of the society who chooses what’s best for the community– all that and more can be learned and discovered in the Unstitch: A Fashion and Sustainability Fair from April 27 to 2018 at PWC. Unstitch is a Southeast Asia event of Shaping Fashion, a global initiative that scales efforts on sustainable fashion through the Global Shapers network around the world.